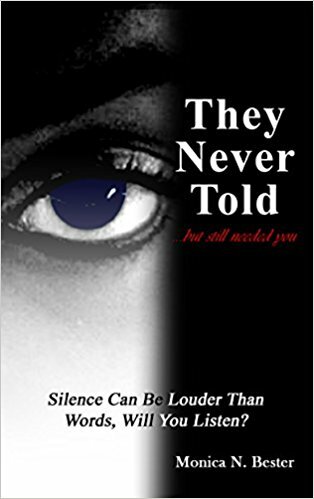 Memphis, TN (February 19, 2018) – From educator to advocate and now author, Monica N. Bester will make her novel debut with the revealing story “They Never Told.” This thought-provoking Non-fiction novel is based on true stories of childhood sexual assault. It investigates the critical effects, as well as insights into how our society can respond to the needs of survivors. Following the journey of four adults (both men and women) who reflect and share their eye-opening experiences, it details how they found healing in their truth. You have an opportunity to get connected to each character and see the world from their eyes, all while learning ways to build stronger ties with the youth in your life. Sexual assault is an urgent public health problem that impacts millions of men and women each year. While this sensitive subject has been more widely discussed as of late, it is still a very crucial and concealed issue. An expected 1/3 of children have been victims (survivors) of childhood sexual assault. Unfortunately, those numbers are much higher because many cases go unreported. Over the years, sexual assault has been discussed in multiple avenues but has rarely focused on the core of the problem, stigmas placed upon survivors from within or the short and long-term consequences for the victims. The purpose of “They Never Told” is to raise awareness regarding unreported childhood sexual assault and ways to reduce the silence. What is your secret? What is it that helps us decide when to remain silent or when to talk? Is it trust? Is it fear? Or is it much deeper than that? This is what “They Never Told” is all about. It’s about bridging the communication and trust gaps between youth and adults. What is keeping our children from telling a dark secret? “Sometimes those secrets are used as a form of self-protection from what may happen if someone knew. Other times, those secrets can hurt much more. Although our children are not telling… they still need us to see them… and it is our duty to protect them,” says Bester. “They Never Told” will be released on March 10, 2018. 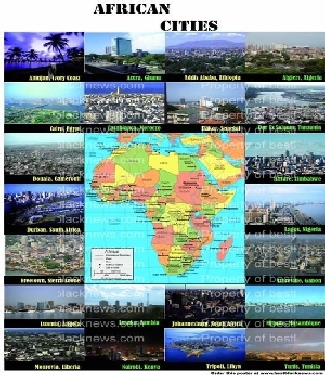 Books are available through Amazon.com. Pre-order your copy today! Monica N. Bester is a professional blogger, author, educator and motivational speaker. She runs the blog moenicole.com. 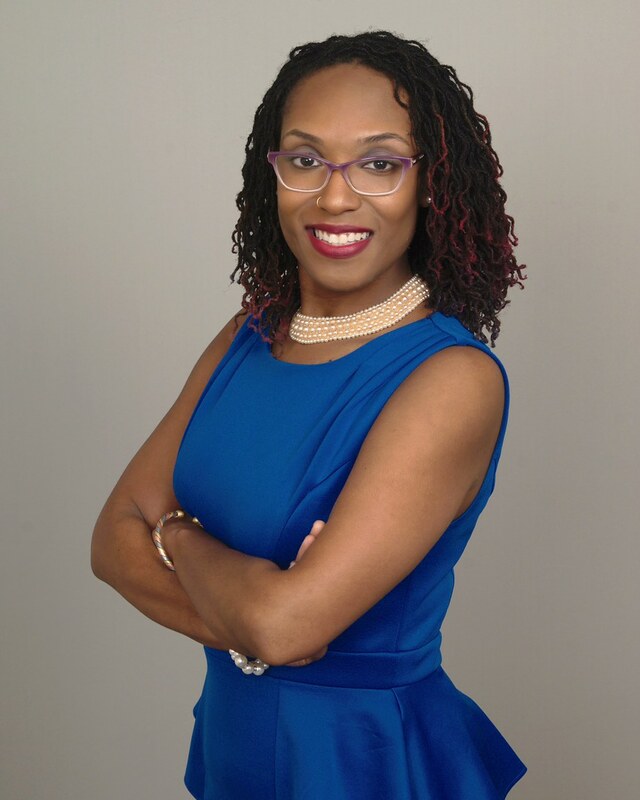 With over 10 years of experience working with older adults, disabilities, mental health, and community engagement, her greatest passion is advocating for others. Ms. Bester holds both her Bachelors and Masters in Social Work, with a strong focus on community organizing, leadership, and policy. She is a Michigan Native who currently works as a Special Education Teacher in Memphis, TN and is pursuing her Master of Education at Christian Brothers University. ← Help send Local Honor Roll Students to Africa for a once in a lifetime experience!